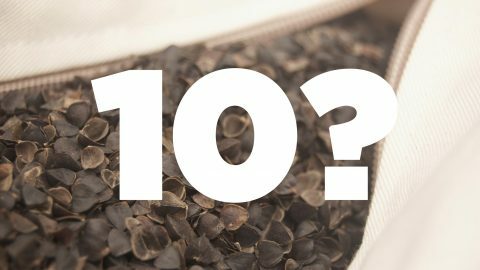 Is Hullo buckwheat pillow “hard?” If your pillow isn’t properly fluffed, it can feel that way. Before you lie down, you’ll want to fluff the pillow to give it loft. This allows your pillow to conform to the shape of your head, shoulders and neck. We demonstrate how to properly fluff your pillow for maximum comfort. 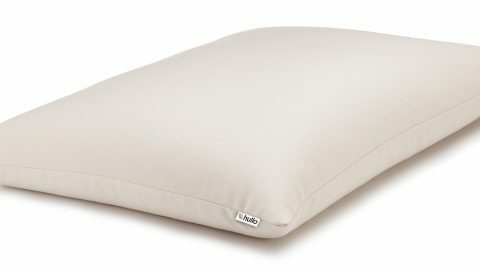 Hullo floor pillows offer a stylish and versatile seating solution for every occasion. How to Get Used to a Buckwheat Pillow: Be Patient!